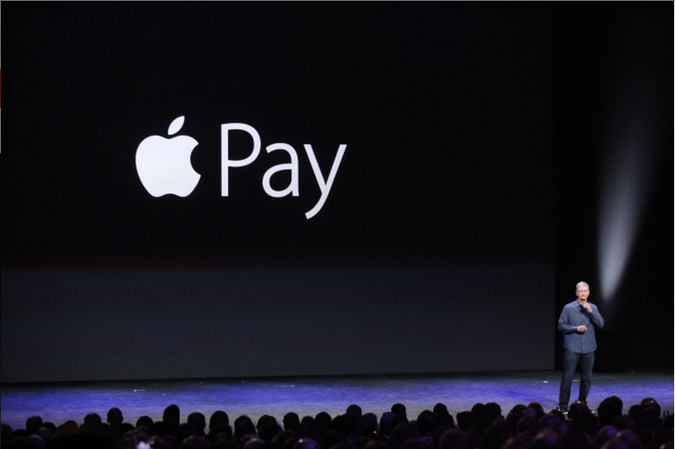 Article: Tim Cook Launches Apple Pay – The Wire. Token -> Flash Pass -> mag stripe -> ? So will the next step for fare collection be smart cards (a credit/debit card with a chip, à la Opus or Ventra) or smart phones? If you don’t think Apple Pay (using NFC technology on the device) will influence this process, think again. Look at music.